Anyone who provides professional advice to the family office market will know that key information is hard to come by and seldom shared. Yet the figures involved are truly staggering. A recent report from Cap Gemini estimates that in the US alone, there are over 3,000 family offices with nearly $2 trillion under management. Now, a group of top professionals have agreed to share their expertise in a new and exclusive quarterly journal. Edited by Barbara R Hauser, with contributions by a global editorial board, this practical new information source features articles from leading professionals, who discuss a range of topics including: . 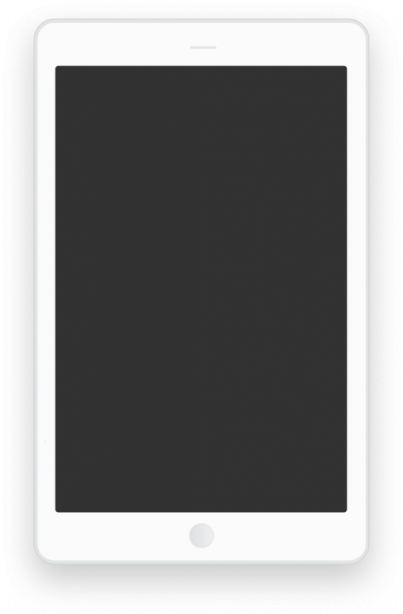 A key feature of the journal will be its international approach. In addition to heavyweight substantive articles, complete with executive summaries, each issue will feature an in-depth country report, a profile of a family office, a luxury corner, relevant technology tips, book reviews and relevant news alerts from STEP, the worldwide professional association for those advising families across generations. The family office environment is of great interest to lawyers, accountants, trust companies, advisers those in private banks and the financial world, as well as family office executives and wealthy families themselves. 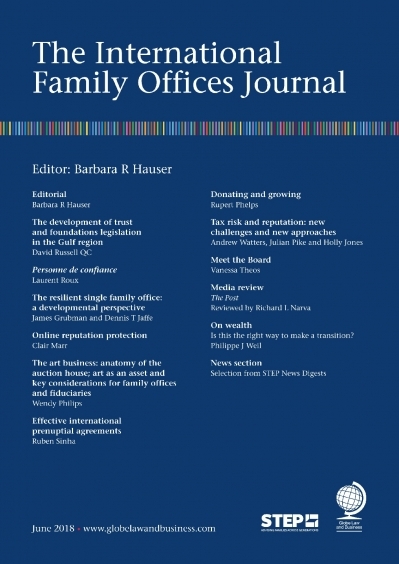 Whether you are a professional practising in the family office sphere, a family member or a new entrant to this diverse and challenging arena, this new journal will provide an invaluable source of comment and insight into how family offices need to be advised, managed and run. To receive details of our special offer and a complimentary issue please register your interest below.